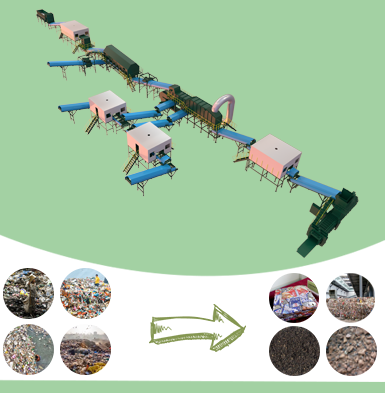 The disposal of solid wastes from human activity is a growing environmental problem for modern society, especially in developing countries. 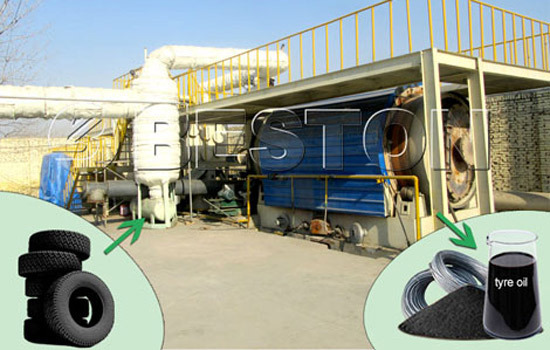 The scrap tires is one of the very common and most important hazardous solid wastes all over the world. 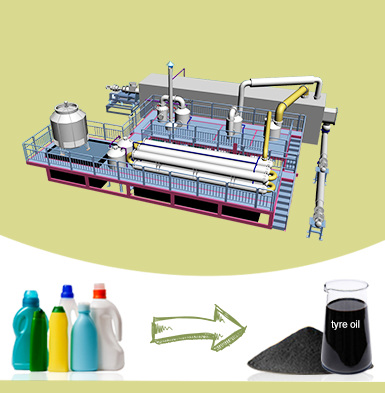 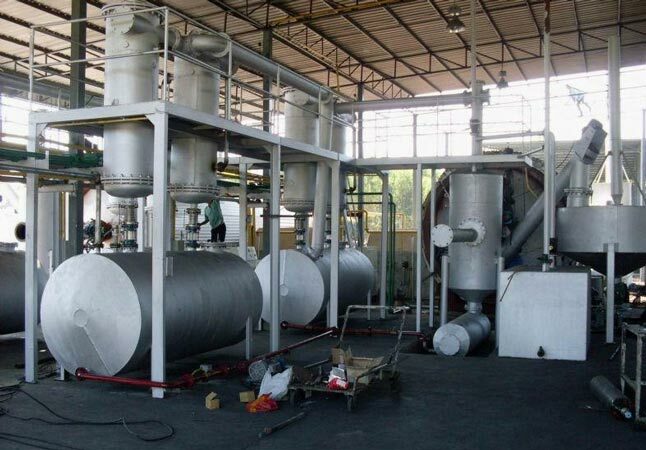 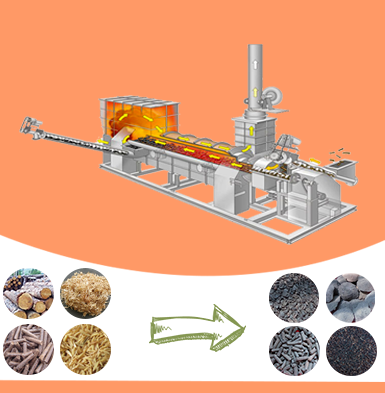 Now there is a new technology called tires to oil pyrolysis technology that could not merely get rid of the huge piles of waste tires but may also produce a profit from the end products while protecting the environment as well. 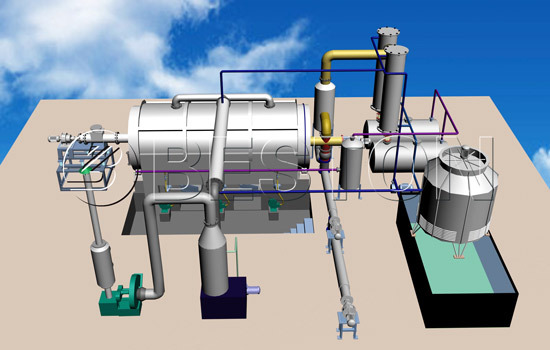 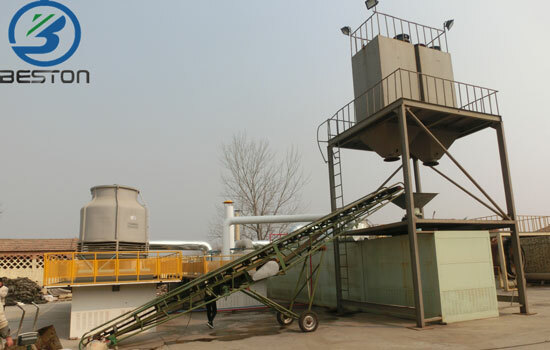 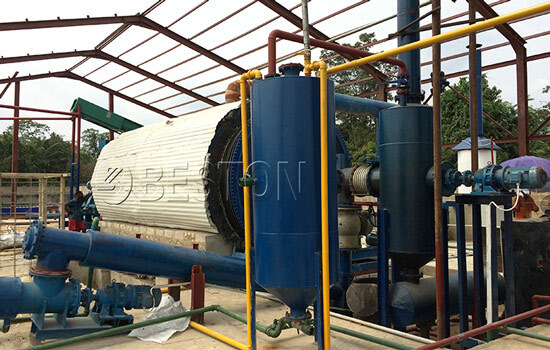 Beston converting tires to oil pyrolysis plant belongs to a new type of environmental protection equipment for recycling waste tires. 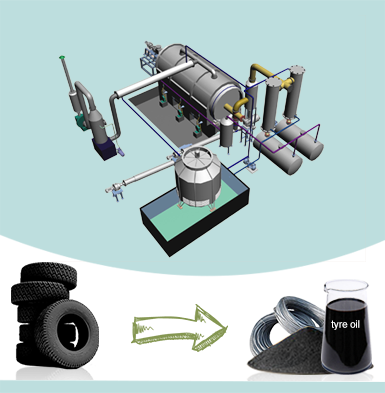 This plant not only solves the tires pollution problem, but also realizes the sustainable use of resources.